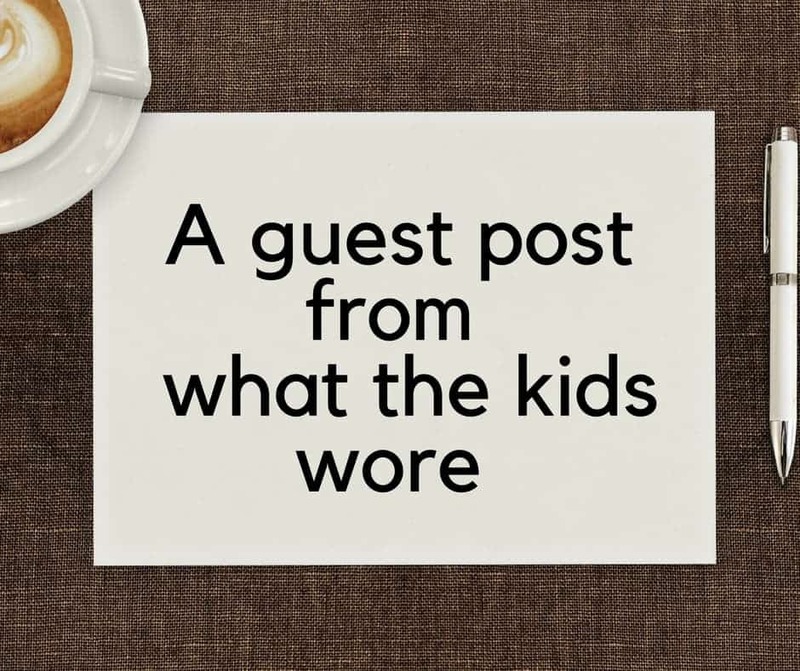 This is a guest post from the lovely Sarah from What the Kids Wore. Parenting is not that easy. Most parents have handled the issue of parenting with courage and competence while others are still struggling with some issues. The issues can be resolved once they are identified. The challenges have made life hard for the parents and some have ended up giving up and failing even more. There are several organizations that offer help and guidance on how to deal with challenges. The issues to deal with personality are major problems towards better parenting. Some parents do not know how to deal with their children. The hot-tempered parents are unpredictable and the children do get a hard time interacting with them. The parents may react so badly to a child’s petty mistake, and thus cause poor interactions with the child. Maturation of the child is associated with so many unpredictable things. The child may become so rude while undergoing puberty stage. 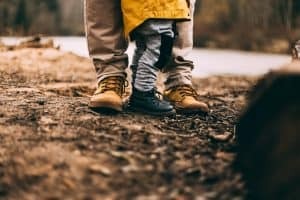 As the child matures, they usually need more freedom than before and dealing with the issue as parents may be challenging. We may want to make our children get used to the outside world at the same time we may want to protect them. Parents who do work up to late times in the night do have less time with their children. The same parents do leave very early and in some cases do work till weekends. Their relationship with the child becomes poor and poor because of lack of interaction. The child may also feel neglected and they may end up making personal choices that are wrong. The parent, on the other hand, cannot fail to attend his job because it is a source of living for the family. The parents may be having issues of relationships. A spouse may cheat on the partner and it the end cause deterioration of good parenting. When the family is not stable, the children will also feel insecure and become rebellious. The same habits may end up to the children. Children need peaceful and loving environment without quarrels, their young minds cannot be able to handle such stresses. The challenges are prone to happen but it parents can deal with them by compromising on the things that become obstacles to good parenting. The parents need to avoid the challenges so as to make the lives of their children easy. Sarah is a WAHM who lives in Norfolk with her husband and three children. When she is not chasing after her children, looking after the house and coordinating after school activities. You can find her showcasing what her kids wore over on What the Kids Wore or chatting about homes and gardens over at A Few Favourite Things.